Spaciously laid out park just 5 km. from Denekamp with detached bungalows, located between much greenery and set on spacious plots of ground, guaranteeing optimal privacy. 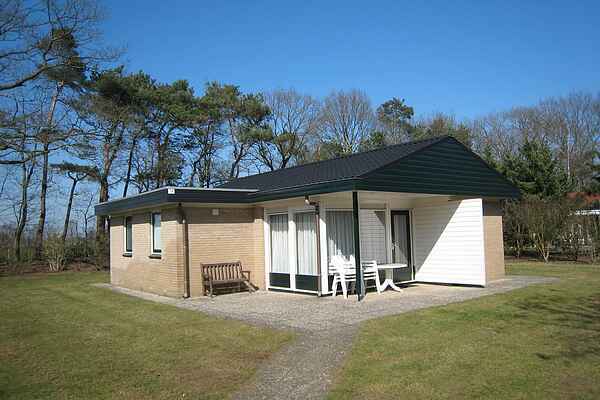 Accommodation: Well maintained, good standard bungalows. Garden, patio and garden furniture. Pets (max. 1) 4 per day, to be confirmed at time of reservation. Child's bed, chair and play pen 1 per item per day, to be confirmed at time of reservation.